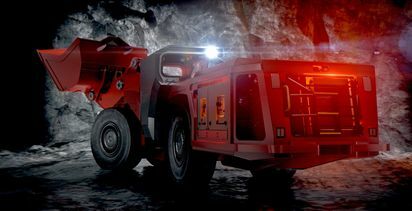 SANDVIK has bought California-based battery powered underground mining equipment maker Artisan Vehicle Systems for an undisclosed sum. 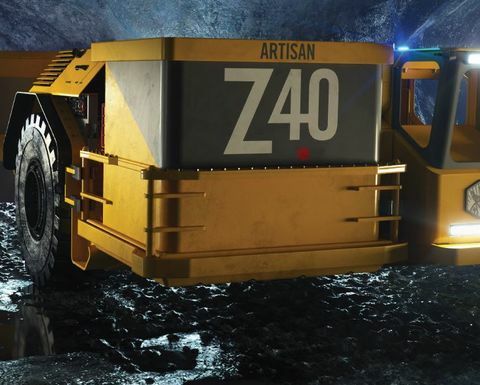 Artisan Vehicle Systems' Z40 battery electric underground 40t haul truck. 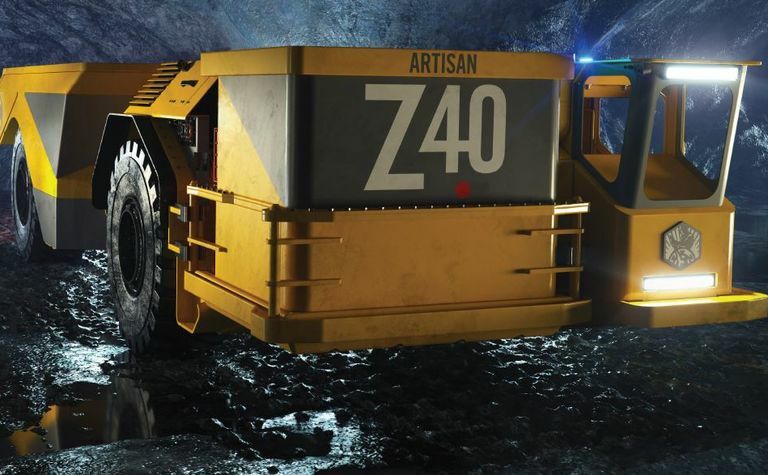 Artisan has the largest battery electric mining fleet operating in underground mining. 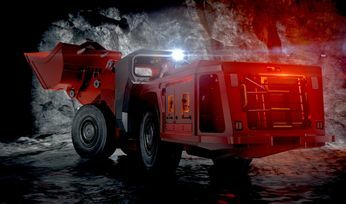 It also has a 40t truck. 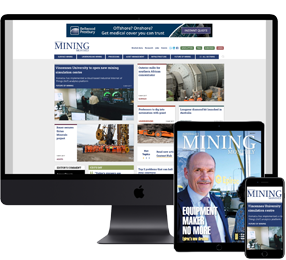 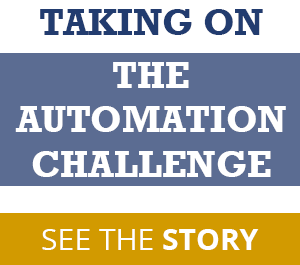 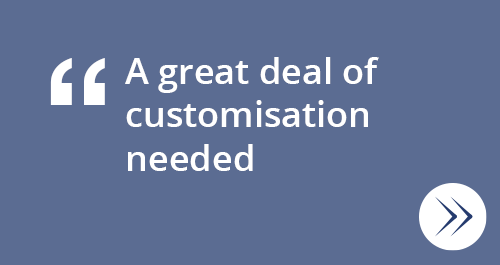 Customer forums helping drive battery electric development efforts.